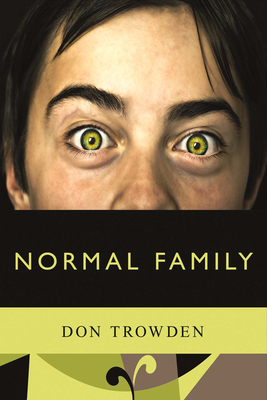 Normal Family is a hilarious coming-of-age novel about a precocious boy's four frustrating holidays with his eccentric family. Over the course of Thanksgiving, Christmas, Easter, and Independence Day, during the tumultuous 1960s, Henry Pendergast struggles to understand his once-famous author (and now alcoholic) grandfather George, who sobers up just in time to help Henry come to terms with the mystery surrounding his mother's mental illness. Henry perseveres through a landmine of dysfunctional siblings, parents, and stepfamily, all the time searching for a normal family not to be found. In the end, he discovers the hidden truth about his family and suffers a heartbreaking loss in the process.